Google’s upcoming flagship, the Pixel 3 XL, is billed to be launched in the coming months. You’d be forgiven for thinking the device has been in the market for ages, though, considering how many leaks have surfaced. Leaks would have been acceptable, even, but hands-on reviews from multiple sources have been released over the past week, which surely raises a red flag. Of course, something fishy is going on. 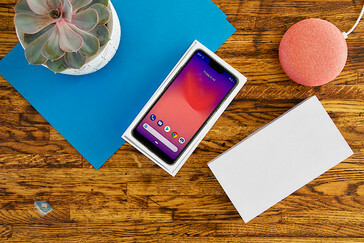 According to 9to5Google, a batch of Pixel 3 XLs found their way unto the black market, with the devices being offered for sale by a Ukranian seller on Telegram. 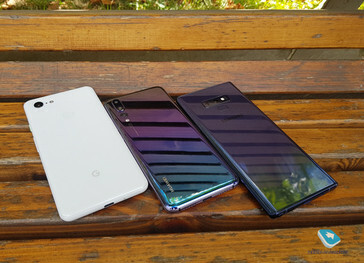 As such, it stands to reason that the aforementioned seller is the source of all the Pixel 3 XLs on the market. 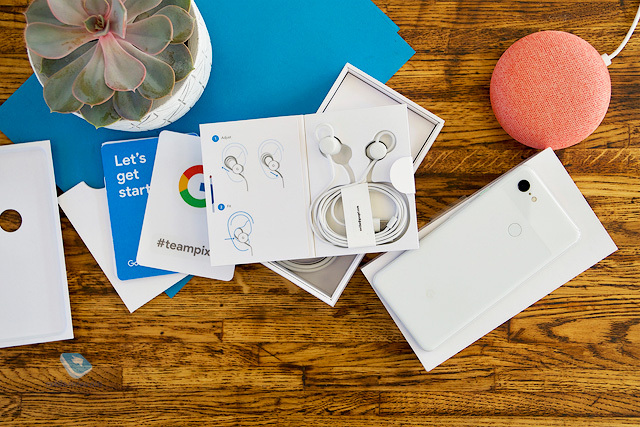 Google and Foxconn are said to be working together to plug the leak of devices. Theft shenanigans aside, details of the Pixel 3 XL don’t paint a compelling picture. The device sports a 6.2-inch OLED, made by LG if rumors are anything to go by. At the top of the device is one of the hugest notches we’ve ever seen. No idea what Google was thinking with that. 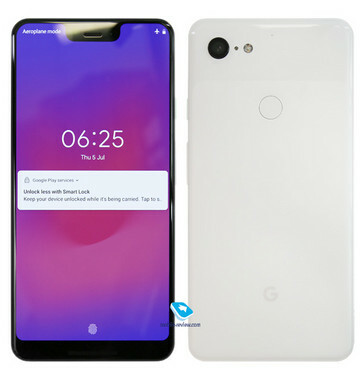 The notch houses what appears to be two selfie cameras—although one may be an IR sensor. The right side of the device houses a power button and two volume buttons, and the left is bare. 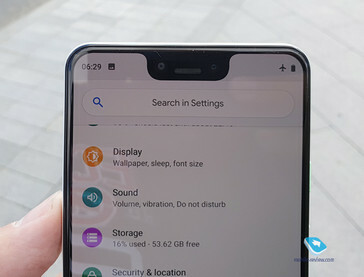 At the bottom of the display is the speaker grill, while the bottom of the phone itself sports a sim tray and a USB Type-C port. At the rear is a single 12 MP rear camera although that doesn’t say much since the sample pictures available as just as good as the Note 9 and Huawei P20 Pro’s shots, perhaps even better. The camera sees a significant redesign. There’s also a fingerprint sensor nestled at the back. Some other notable specifications and features include Active Edge, Google’s interpretation of HTC’s Edge Sense. There’s also wireless charging AND 4K video recording—albeit only at 30fps. 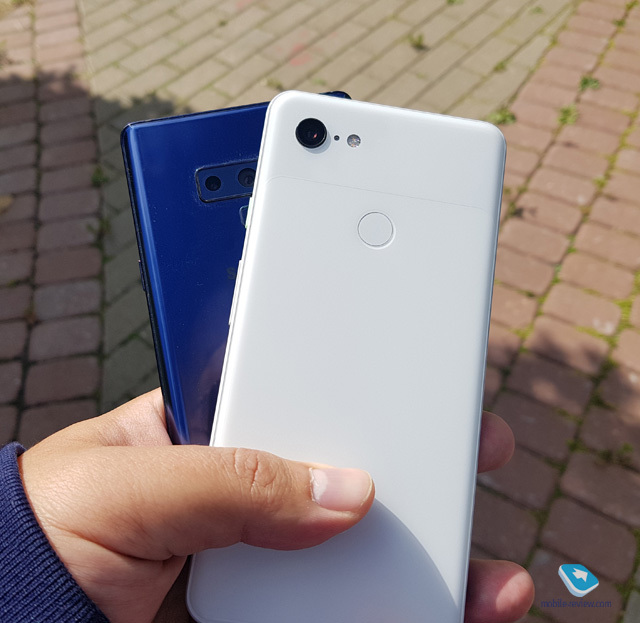 Going by recent reports, the Pixel 3 and 3XL, possibly alongside a Pixel Watch and other similar products, will be unveiled on October 9, at an event New York. We'll be sure to keep you updated.